Non-League football in Liverpool has always been a bit of a conundrum for me. When I first started to take an interest in the game you had two sides in the Northern Premier League, Marine who are based on the Northern tip of the City on the way to Formby, and South Liverpool, who unsurprisingly were based in the South in Allerton. 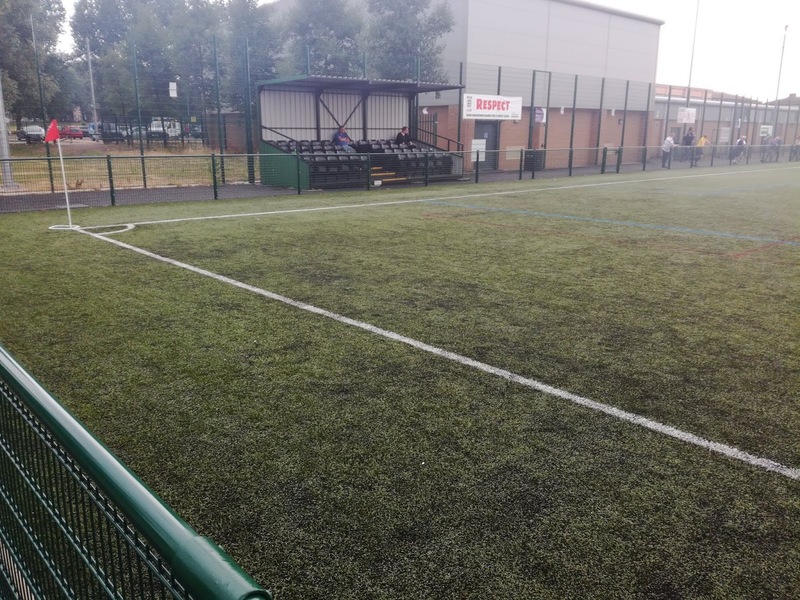 South’s ground is now the site of a Transport Interchange, but the old Holly Park was a classic before it succumbed to vandalism, so South now ply their trade in the local Step 7 leagues, and talk of a return to former glories remains just that. Knowsley United did make a fleeting appearance having been re-named from Kirby Town and moved to Alt Park in Huyton, but no one really cared, crowds were awful, the club vanished and the ground again succumbed to the ravages of the local youth. For years, Liverpool struggled to support a non-league side that could get anywhere close to Marine who have remained a constant in the NPL at their wonderful Rossett Park. It was difficult to understand because if any City in the UK could be called a ‘Football City’ then Liverpool was it. 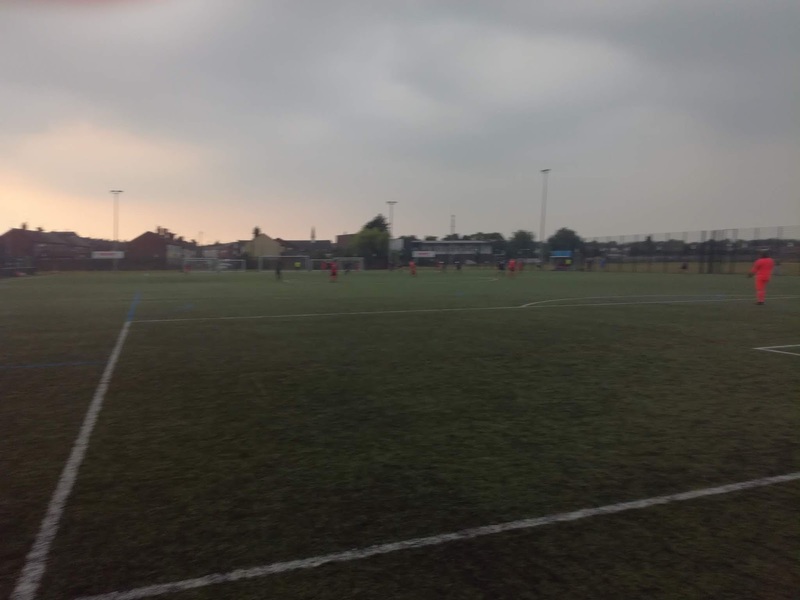 Bootle have survived life’s trials and tribulations and having moved to a new ground in the Aintree area remain a strong side in the North West Counties League, but, they have never really looked like being a pretender to Marine’s mantle. My own theory is a fairly basic one and it comes down to facilities. 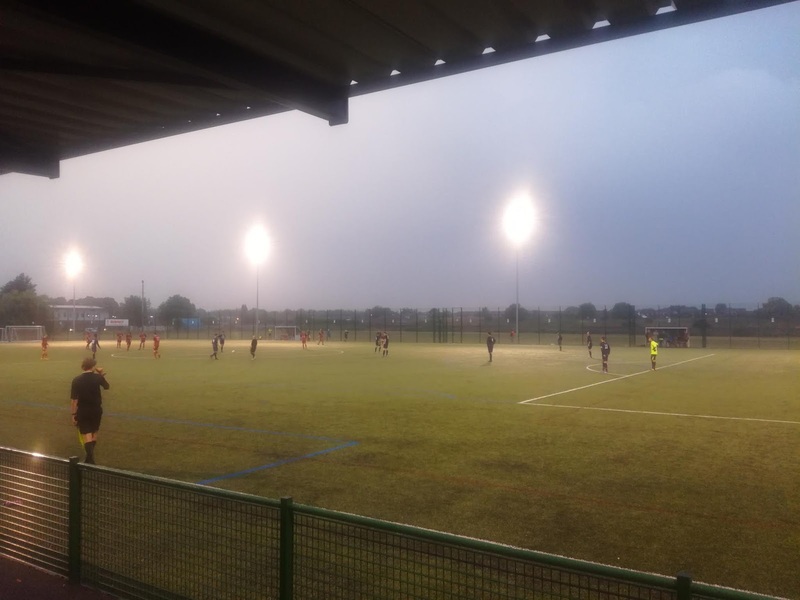 Both Holly Park and Alt Park were hit hard by vandalism, and with a lack of suitable grounds in the area, even the most ambitious club is going to find it hard to find a facility to match their desires. 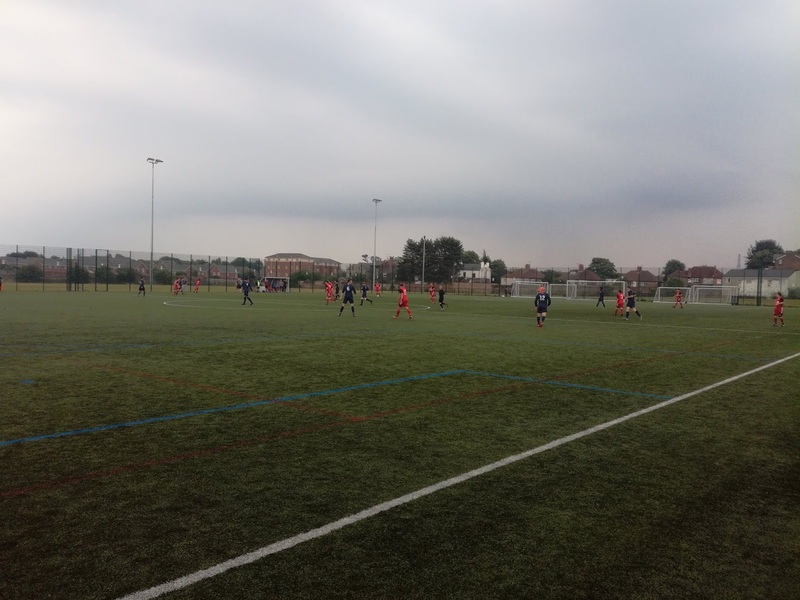 In recent seasons we’ve seen the arrival of AFC Liverpool, who have found their level in the NWC, but they share at Marine, while City of Liverpool have arrived with a bang and get very good support, albeit at Bootle’s ground. To be fair to COL, they have plans to develop their own stadium, and if that does arrive, to the best of my knowledge it will be a first for the City, a purpose built non-league ground built from scratch. 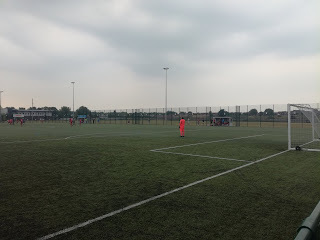 Litherland Remyca have done very well since arriving in the NWC and they use a sports stadium in Wavertree which is far from conducive for watching football, and of course, it’s not there’s so as a revenue generator, it doesn’t work. But what options have they got? When I used to look at the applicants to join the NWC down the years it was extremely rare you would see a team from the Liverpool County Premier League (as it’s now known), and it largely came down to facilities. They had some great teams like Waterloo Dock and St Dominics, who had good runs in the FA Vase from time to time, but promotion was never likely. But that has started to change, Litherland made the move a few years ago, and then last season a new name appeared on the applicant list, Lower Breck. I made a point of following them on Twitter and started to follow their progress. Firstly, they were ripping up the league and by the time the season had come to an end and they were crowned champions, they hadn’t lost a game. Numerous cups also followed, so quite clearly, this was a very handy football team indeed. I gleaned that they played at the Anfield Sports & Community Centre on Lower Breck Road, which is a mere stones throw from the Shankly Gates at Anfield. 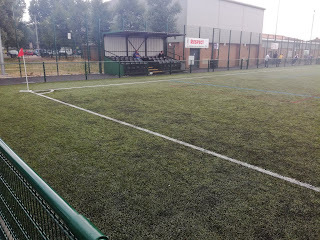 It was a 3G surface in a cage, so my thoughts were that it may be that they have to find somewhere else if they wanted to move to Step 6, which would almost inevitably be a groundshare. However, I was wrong, because Lower Breck took the decision that they would ensure their home in Anfield would be Step 6 compliant, and set about doing the work required, notably putting a seated stand in place. I decided to head to a game at the back end of last season on a Wednesday night, and it was only when I was taking a sip from a pint in the Stag & Rainbow at the junction of Queens Drive and West Derby Road that a cursory glance on Twitter informed me that the game against Aigburth Peoples Hall was off because the visitors couldn’t raise a team. Sandbach United saved me from a wasted evening, but what impressed me was that Lower Breck engaged with me on Twitter, were apologetic even though it was no fault of their own, and at the same time welcomed me to visit them on a future date. I thought that was great of them, so when the pre-season fixtures were announced, I picked one out. Old habits die hard though, the first thing I did when I walked into the Stag & Rainbow was to check Twitter, and all was indeed good. After picking up a bit of sustenance from Sam’s on Lower Breck Road, it was time to survey the scene. The area, which is essentially the interface between Anfield and Tuebrook is an earthy working class part of the City. Regeneration is clearly happening, but at the same time, the economic downturns of recent decades have taken their toll. 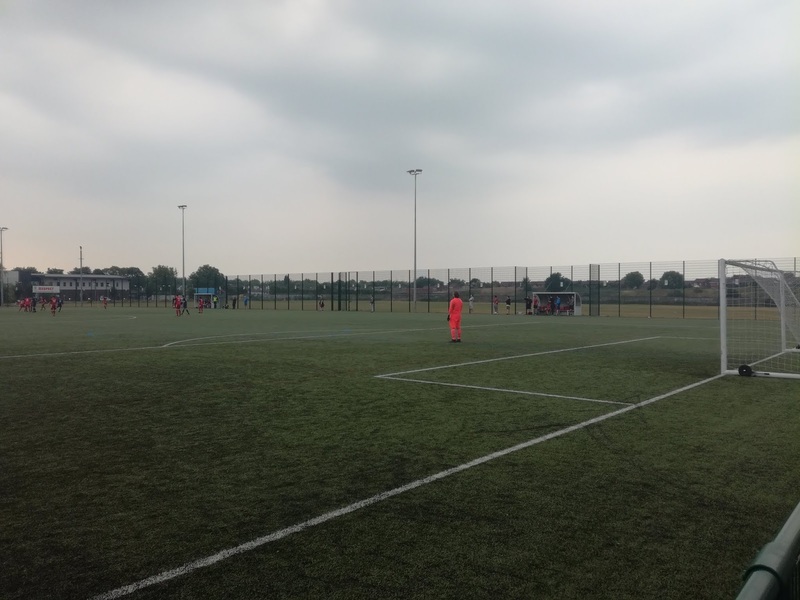 The Anfield Sports complex is impressive though, it’s got a vast car park, a large 3G floodlit pitch which Lower Breck use, a Sports Centre and also smaller artificial surfaces for six-a-side. 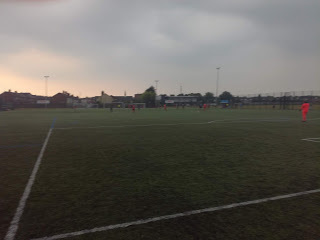 Loads of kids teams appeared to be using the facility but by 8pm, the area was clear and it was time for Lower Breck and St Helens based Windle Labour to cross swords. I watched the game from the stand as rain fell intermittently through the evening, but alternatively the public could access all down one side, and behind one of the goals, otherwise the rest was out of bounds, a bit like St Helens Town if I’m drawing a comparison. Clearly it’s floodlit and also it’s got the typical tall green fencing around it for protection. Windle Labour put in a great shift, but they were ultimately undone by what I considered to be a very, very good football team. Lower Breck’s passing and movement was a joy to watch, and while they did find the net seven times, it could have been many more. The Windle keeper had a great game, but with a bit more of a clinical edge in front of goal it could have been double figures easily. That isn’t being disrespectful to the visitors by the way, Lower Breck were simply that good. Clearly they have momentum, and they know how to play the surface, but my initial thoughts are that this side could be a real force in the NWC next season. And that was Lower Breck, a really enjoyable night watching a very good team run by some fantastic people. Ok, the ground may not be the purists cup of tea, but what choice do they have if they want to progress? Liverpool needs a resurgence in terms of semi-professional football, it’s been off the radar for far too long, and Lower Breck are another very welcome addition to the group of clubs who are battling to make that happen, successfully I might add.